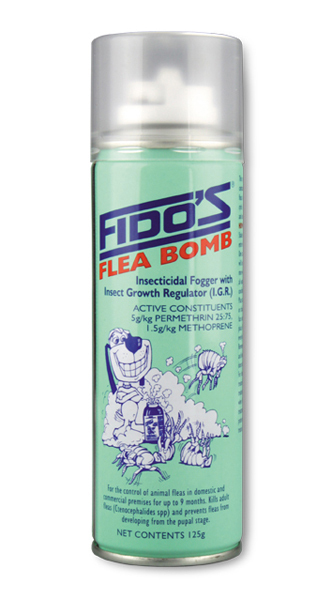 Fido’s Flea Bomb is an insecticide fogger which contains a combination of permethrin to kill adult fleas, and the long acting IGR methoprene, which prevents fleas from breeding for up to 9 months. A 125g can treats 2 average rooms (50m2) and controls all animal fleas in both commercial and domestic situations. 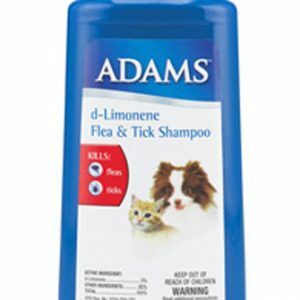 Fleas spend most of their life off the dog, so this treatment is very important for effective control. 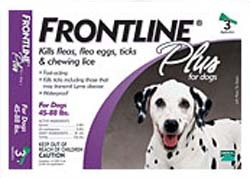 The low level of permethrin kills most adult fleas present at the time of treatment, and lasts up to seven (7) days killing any adult fleas emerging from the last generation of flea pupae. This item is flammable and so can only be delivered by courier to a restricted number of postcodes around Australia. To confirm if this item can be delivered to your postcode range, please contact us. 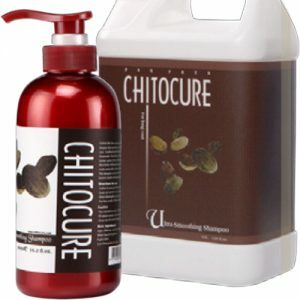 Before Use: Vacuum all areas before treatment and don’t vacuum for 5 days afterwards. 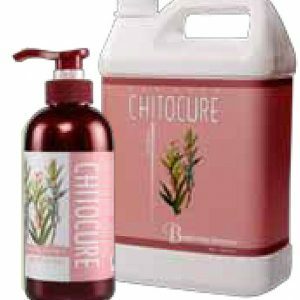 If you wish to shampoo your carpets during the year, do it in the winter months as shampooing removes the methoprene. Open all cupboards, drawers etc. Remove or cover all exposed food utensils. Remove plants and pets, pet bowls and birds. Cover and turn off fish tanks. Close windows and doors. Shut off all electrical appliances including lights, refrigerators, fans and air-conditioners and put out any pilot flames and naked flames. Shut off gas to gas hot water heaters. 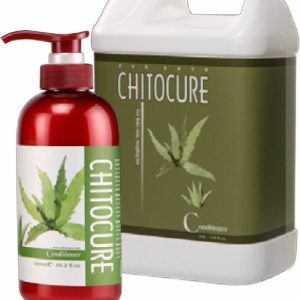 Treatment: Shake can well before use. Place can on newspaper, on a raised area such as a table or chair. Stand at arms length and point can away from face and press down activator tab until it locks into place. 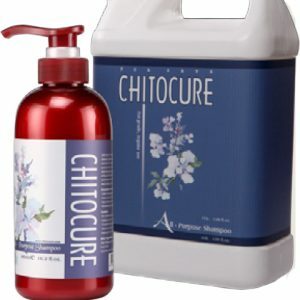 When more than one can is used, place them as evenly as possible around treatment premises. Vacate the premises and leave undisturbed for at least two (2) hours. Then open all doors and windows and allow to air for 30 minutes. Do not switch on electrical/gas appliances or smoke before airing is completed.